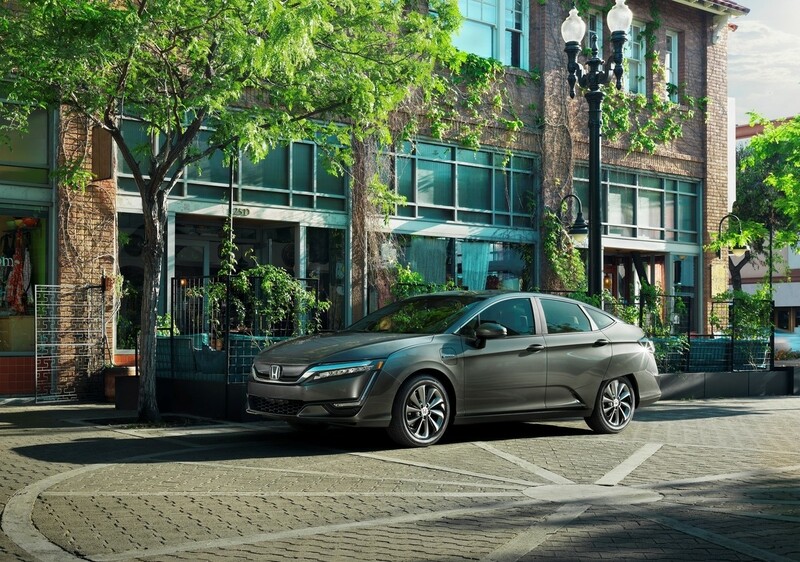 Honda Clarity Arrives At West Coast Dealerships! Honda’s only fuel cell vehicle, the 2017 Honda Clarity Electric Sedan, is finally arriving at dealerships in California and Oregon. The all-new, five-passenger vehicle produces zero emissions and offers an impressive 36 month $269/mo lease including 20,000 miles per year and 24/7 roadside assistance. 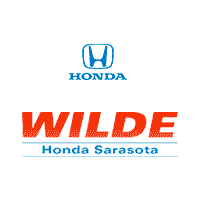 We originally reported on the Clarity line up, writing: “Honda will release three different cars under the Clarity name plate over the next three years in a bid to create a line of cars that are environmentally superior. The first car will be the Fuel Cell, which goes on sale in California later this year, and then the Clarity Electric next year and the Clarity Plug-in the year after that. The Clarity Electric sedan is powered by a 161-horsepower electric motor, producing 221 lb.-ft. of torque and drawing power from a 25.5-kWh lithium-ion battery pack. Even more impressive, the model can be fully charged in just over three hours at 240 volts. Drivers can utilize a DC fast charging with the SAE combined charging system, which can achieve over 80% charge in just 30 minutes.